Our mission is to end the HIV/AIDS epidemic in Middle Tennessee. We work to achieve this through education, advocacy and support for those living with or at risk for HIV. 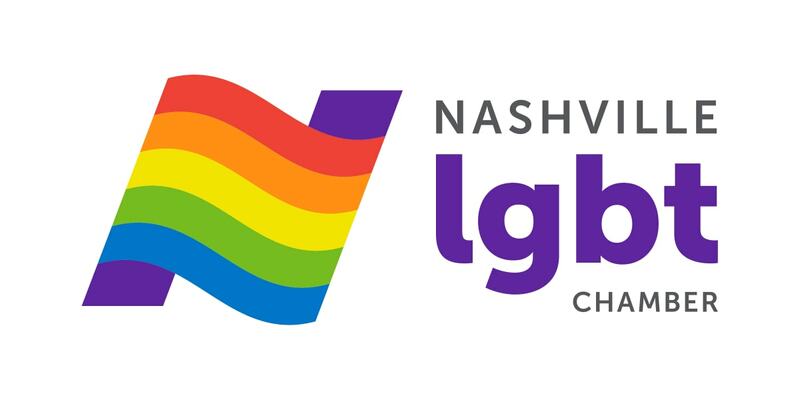 With your help, Nashville CARES offers services annually to more than 60,000 Middle Tennesseans infected and affected by HIV/AIDS including: HIV prevention education to over 40,000 youth and adults; 17,000 FREE confidential HIV tests; and support services to 2,850 men, women and children living with the disease.